Every Whale Watch tour is a unique experience and the sightings vary. Giant Sperm Whales are the stars of the show and year-round residents. A typical Whale Watch tour may encounter New Zealand Fur Seals, pods of Dusky dolphins and the endangered Wandering Albatross. Find out why the Whale Watch tour is such an amazing tourist attraction. 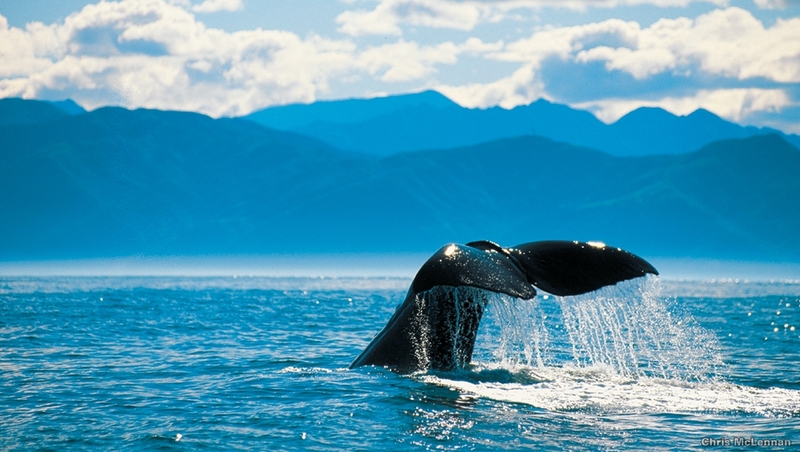 Kaikoura often hosts the world’s largest dolphin – the Orca – and is home to the world’s smallest and rarest – the Hector’s. Kaikoura also attracts the largest concentration and variety of seabirds on mainland New Zealand including 13 species of Albatross, 14 varieties of Petrels and 7 types of Shearwater. 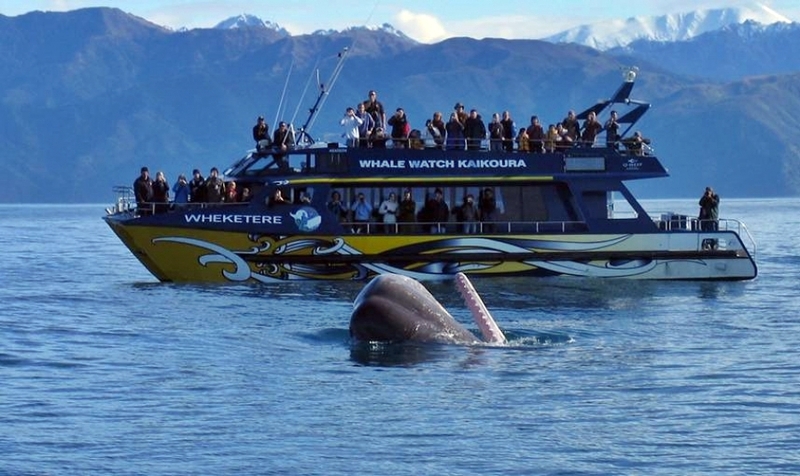 If your Whale Watch Kaikoura tour does not see a whale we will refund 80% of your fare.